AUDIO CLIPS Download and share your fave Soda MP3s! TOUR DATES Frank with THOR, as Classic Soda & solo! 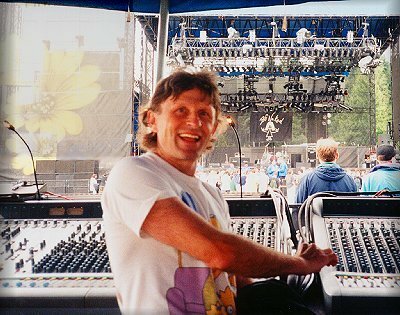 Unquestionably one of Canada's seminal original rockers of the late 70's and 80's, Frank Soda made his name with an outrageous stage show, including exploding TV's, huge Moonman headwear, and flaming pigs. Not to mention his electric light suit and exquisite guitar attack. Now BC based, Frank continues to perform with his friend THOR, and also solo and with his wife Joyce in CLASSIC SODA. 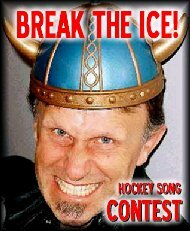 Frank entered a contest looking for a Hockey Anthem. The prize.... $5000 in free flooring from the King of Floors. Leave a comment if you like!